Relay Timer R4X software allows you to control 4-channel ProXR relay board manually and automatically according to timing schedule setting. 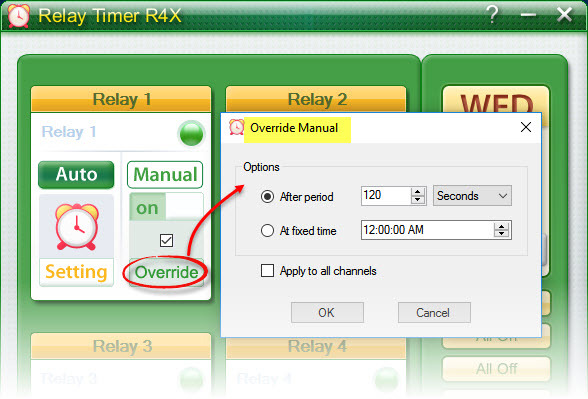 Here will show you how to control 4-channel ProXR relay board with Relay Timer R4X software. 1. 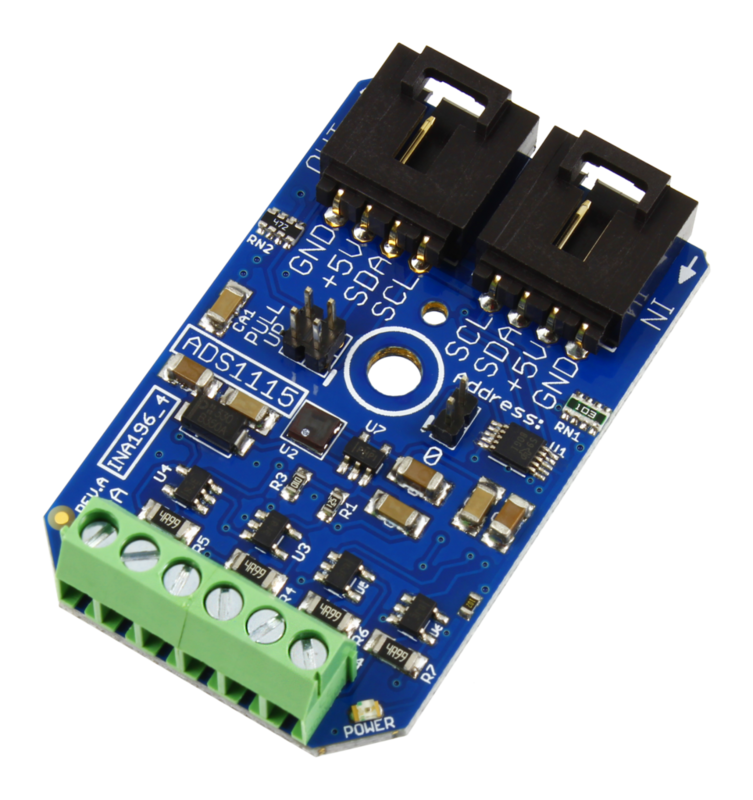 Plug-in power for 4-channel ProXR relay board, and connect it to your computer through Serial Port, USB or Ethernet interface. 2. 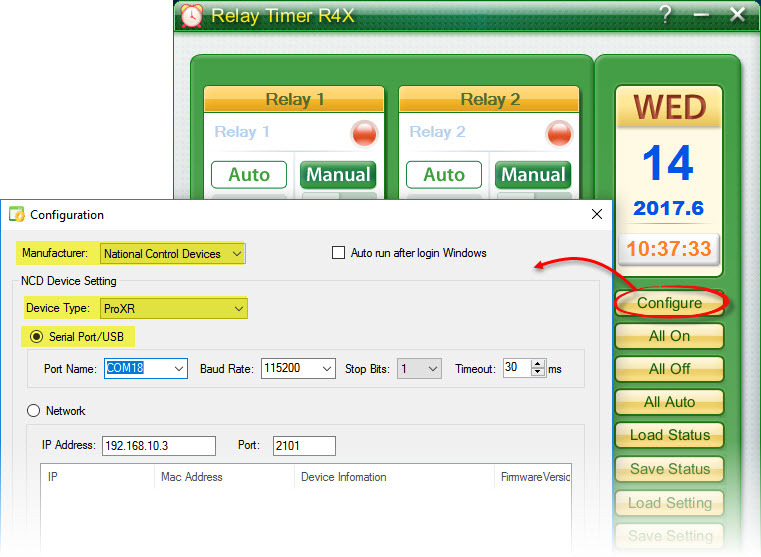 Download, install and run Relay Timer R4X. 3. 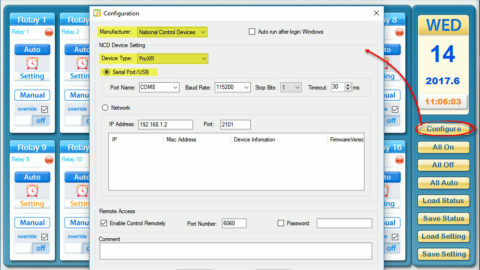 Click Configure button to open Configuration panel. 4. 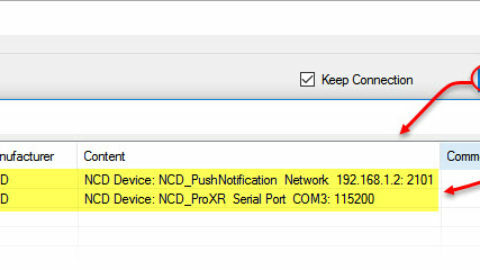 Click OK button on Configuration panel. 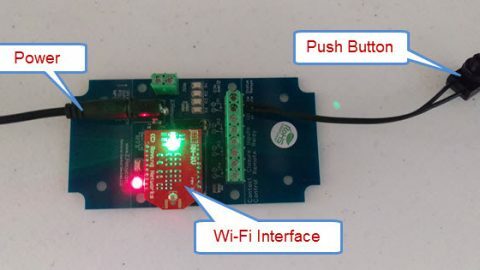 You will see the connection information about the relay board is shown on the left side of status bar. In middle of the status bar, there is a flashing arrow. 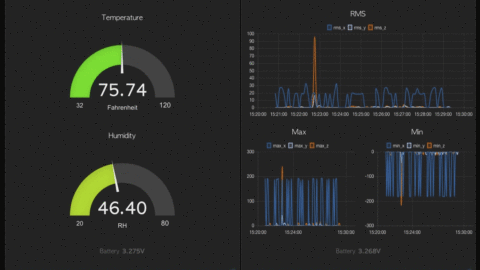 That means the ProXR relay board has been connected with Relay Timer R4X software. 5. It’s ready to control the relay board manually with Relay Timer R4X. 6. 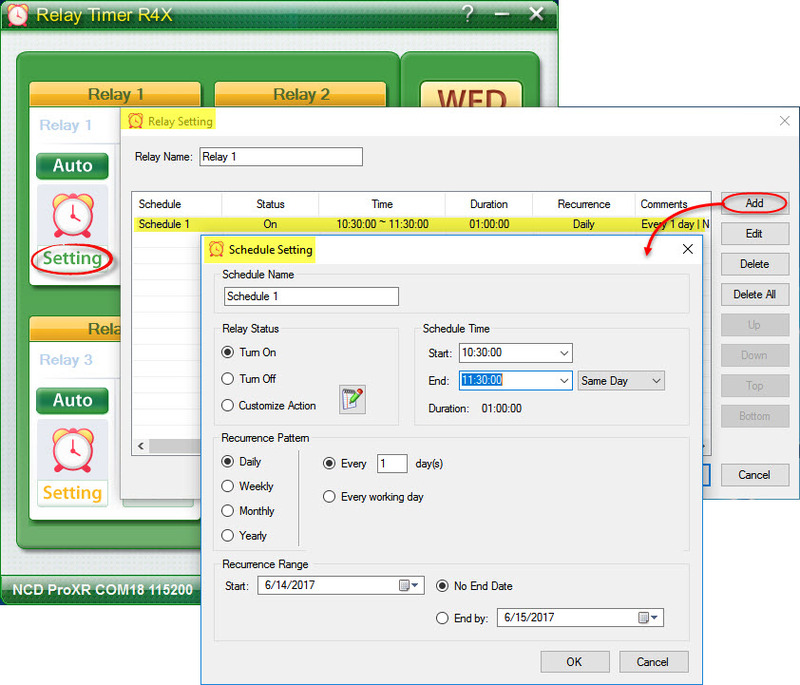 Click Setting button for each channel to set up timing schedule for auto control. 7. 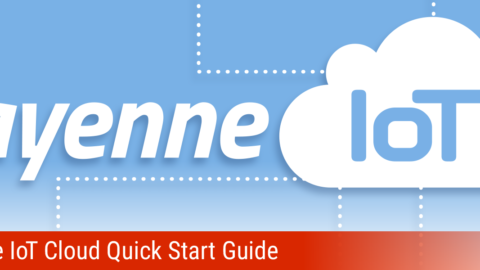 Click All Auto button or Auto button for each channel to make sure all channels step into auto control mode. 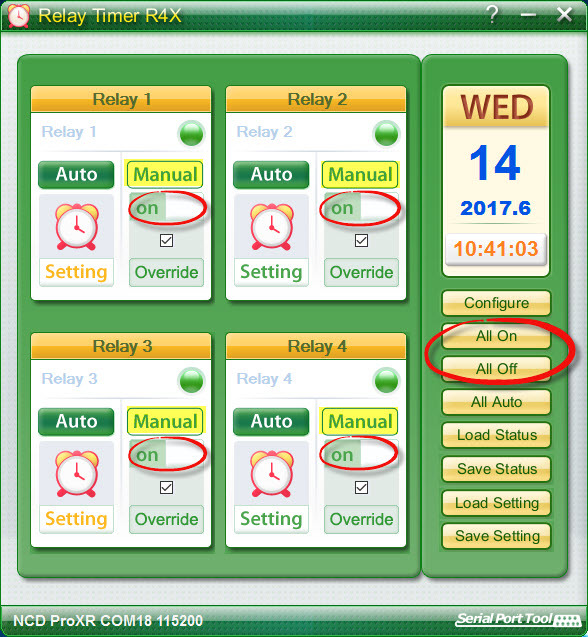 The relay channels will be turned on/off automatically according to above schedule setting. 8. You can also click Override button to select option for switching to auto mode automatically. 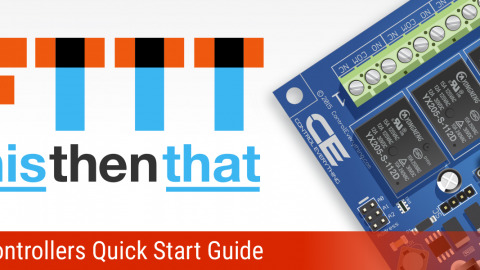 Here is the quick start guide video for how to control 4-channel ProXR relay board with Relay Timer R4X. 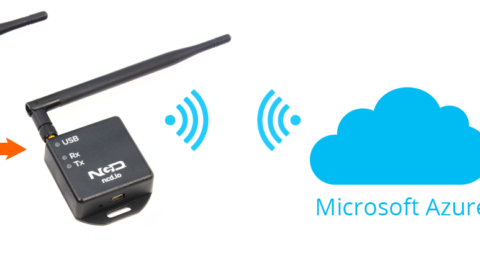 Quickly get Node-RED set up to communicate with your Wireless Sensor Network with zero code required.